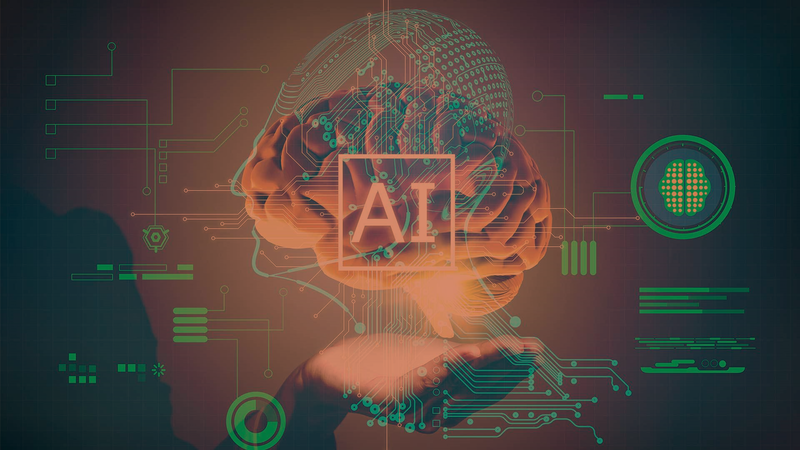 Artificial Intelligence as aptly said is the game beyond reality, the unseen world trapped behind the screens, codes, numbers, and formulas have certainly started taking over the world. And with its gaining popularity, it’s also become the topic of serious discussions across the globe. Many scientists and engineers have argued and expressed their intense disagreement while stating the cons of letting AI take over at speeding pace. On the contrary, there is a similar panel discussing and cheering the idea while expressing their keenness to see the world wrapped within the AI cocoon and making human lives easier than ever. But, whose arguments make more sense? Is Artificial Intelligence capable enough to bring about a positive shift within the human society OR, will it simply mark the beginning of somewhat a collateral destruction? How intelligent is this Artificial Intelligence? Will that intelligence at any point overpower or override the human existence? With all these questions and many more, there is likely to have a war of thoughts among the supporters and non-supporters of the fast growing world of Artificial Intelligence. Amidst all these arguments, what needs to be understood is the fact how swiftly the technology is evolving and what good is it bringing to our platter? With this thought let’s reflect on what Artificial Intelligence is capable of? While expressing views on Artificial Intelligence, Mr. Vivek Sood the Vice-President Operations at Eagle Hunter Solutions Limited said – “Artificial Intelligence is a system which assists you to conceive, coordinate and override things. And the reason we need Artificial Intelligence is first, that humans are not able to use their brains to the fullest hence, the need for Artificial Intelligence arises. This is further explained with an example stating the dynamics of situations at the country border where the nation’s army needs to be extremely alert at all time, since the attacks are most uncertain. And in such situation working around with the reflexes of a human thumb will be much slower than a system designed intelligently to aim multiple targets at once with complete precision and accuracy. So, in order to remain cautious and ready to respond to any malicious activity, there are weapons engineered with Artificial Intelligence which helps to attain full accuracy while aiming at particular set targets along with accurate coordinates of the target placement (covering all loops) and programmed to launch the attack in just no time. That was one side of the coin, now the other side says – The more you make Artificial Intelligence complex the more you are giving it the power to think. The moment Artificial Intelligence is made capable enough to think and, the moment it starts to think on its own is when it will become the major and prime means of collateral destruction. With inducing the capability to think, we are empowering AI to bring any change in the system and when we allow someone to change the system which is already prevalent, that system automatically starts to get burdened and eventually shut down. This empowerment will let AI overwrite, and override the human existence and the future of mankind! !